Black Friday sale and other events! Fresh update in the game! Don't miss the Black Friday. 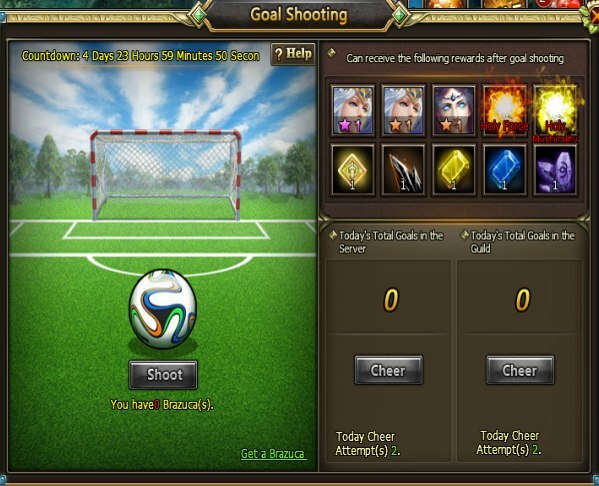 From November 22 to 26 shoot balls and get rewards! 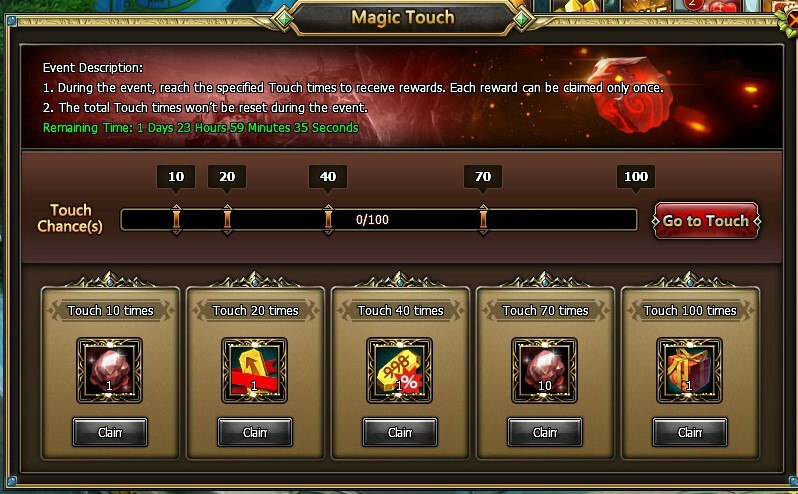 From November 22 to 23 a new event will be running - Magic Touch. Receive multiple rewards based on amount of touch times int he Golden Touch event. 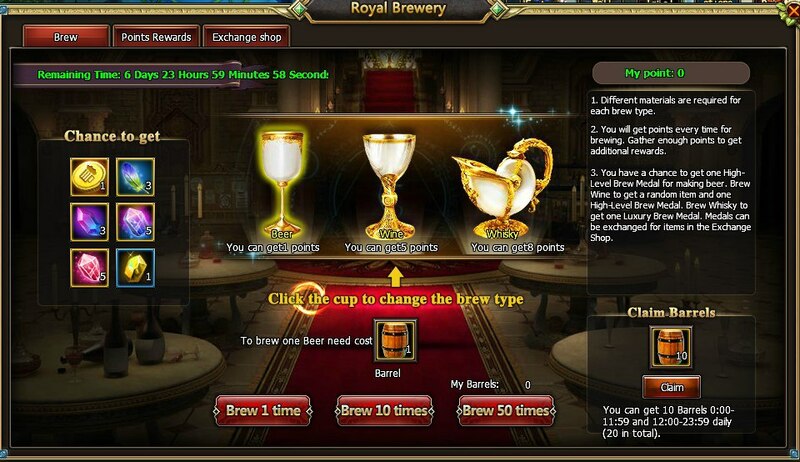 From November 22 to 26 show your brewing skills and collect different items! From 23 to 29th Thanksgiving festival. 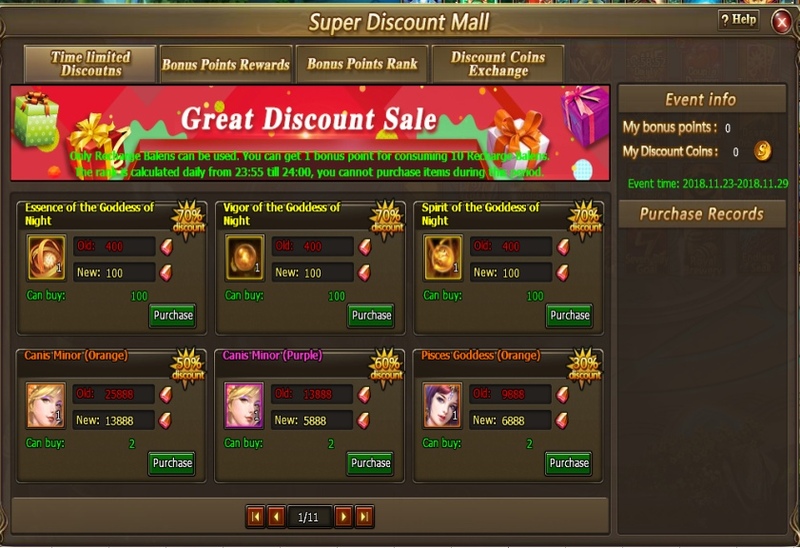 Super discount mall! Don't miss the black friday frpm 23 to 29 of November. 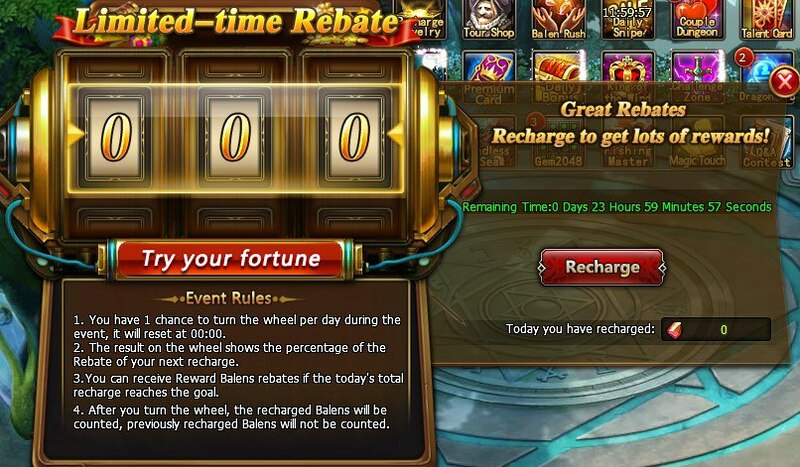 On November 24, test your luck and get a generous Rebate! 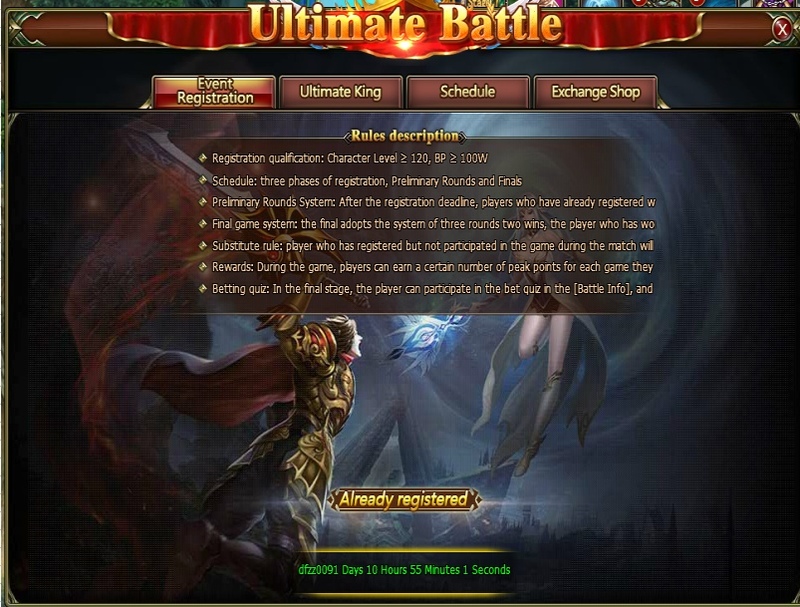 Ultimate battle from November 24 to 24 - you will be able to sign-in. 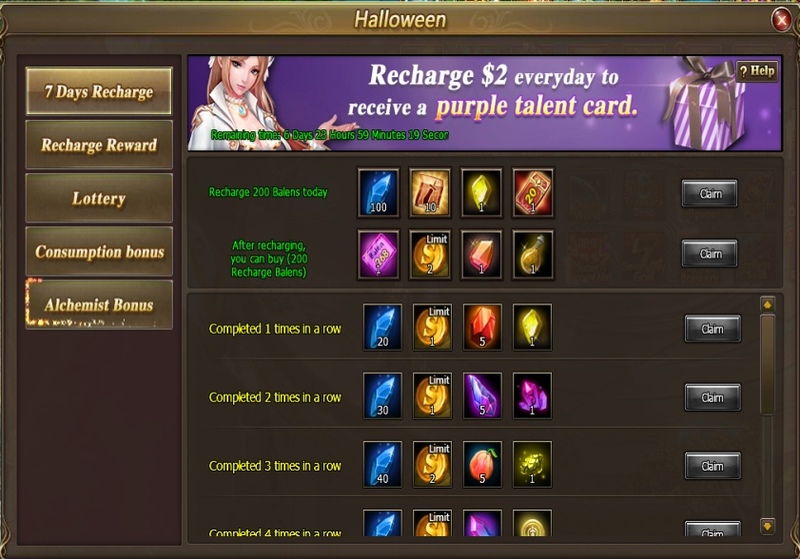 From November 25 to 27 you will get an opportunity to test your luck in the Mount Capsule event. 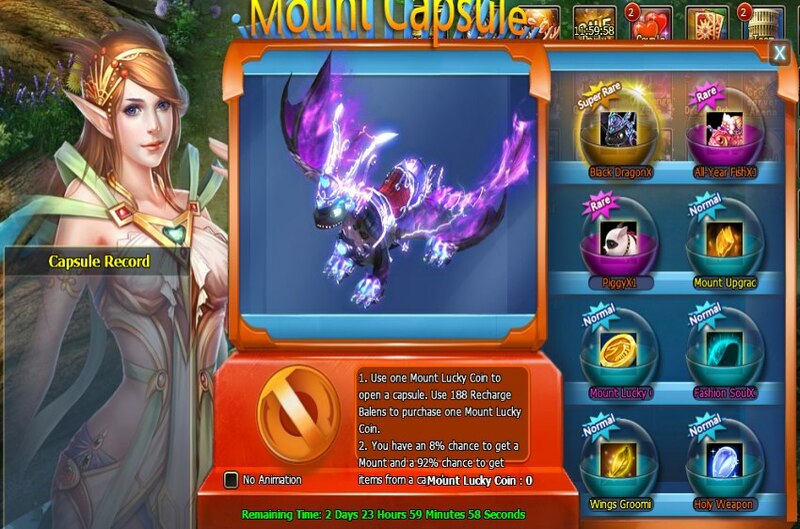 Use Mount Lucky coin to open capsules!